I was putting laundry away in the Future Fashionista's room today. I thought her "decorations" were fun. It's a good thing we don't worry too much about the shape of her walls! So, for your viewing pleasure. . . . .
Tissue Paper Tree. She put the "ornaments" on after she taped it (tacked it?) to the wall. I expect that there might be dots on the wall when we take this tree down. This is "mistletoe" that she made. I love getting caught under it to get her smooches. The kids just watched "Santa Hunters" on Nickelodeon recently. I guess she wants to be a Santa Hunter. More decorations. Again. Love. This. Girl. And I guess this is forever going forward, not just during the holidays. 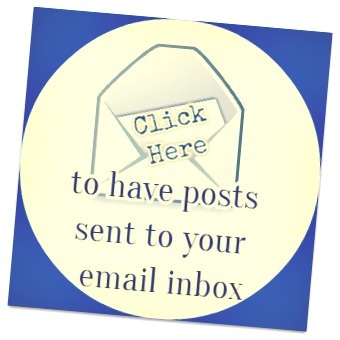 Do your kids "decorate" their rooms? Or do your kids have perfectly neat, perfectly decorated, high-couture rooms that you would never let them touch?? No judgements. . . . as long as you don't judge that my daughter's room looks like this! 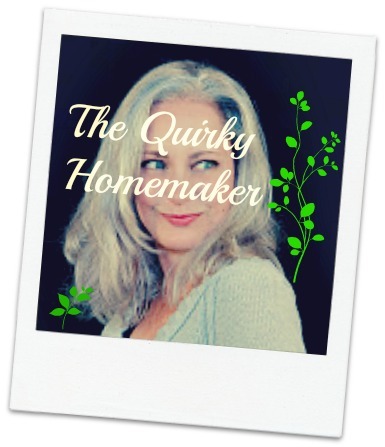 Quirky Homemaker Blogs on Facebook?